A teenage girl was the first person to go to the aid of Russian double agent Sergei Skripal and his daughter after they were poisoned by a nerve agent, it has emerged. Abigail McCourt, 16, thought the stricken spy was suffering a heart attack on a bench in Salisbury city centre, as other shoppers walked past oblivious. 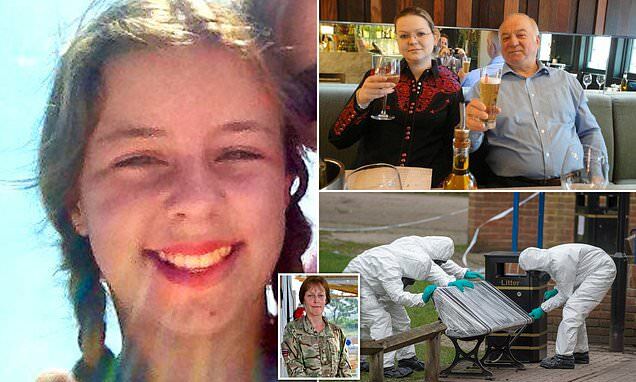 She dashed over and used the first aid skills she had learned at school to help 66-year-old Sergei and put his daughter, Yulia, 33, in the recovery position as the deadly novichok took hold.